My first car, a 1964 VW Bug, had a 6-volt, 4 push button AM radio with one dash-mounted speaker. I installed a 12-volt, 8-track tape player and put an old battery in the front compartment. The only problem was that the battery didn’t have enough power to change tracks! We had to listen to the same three songs over and over. On occasion, I would stop by a gas station and hook up a battery charger to switch tracks. These days, it’s a whole new ballgame. Although it’s fantastic to listen to more than three tracks and not have to pull over and recharge the battery, the entertainment systems in today’s vehicles have become a lot more sophisticated and challenging to repair. 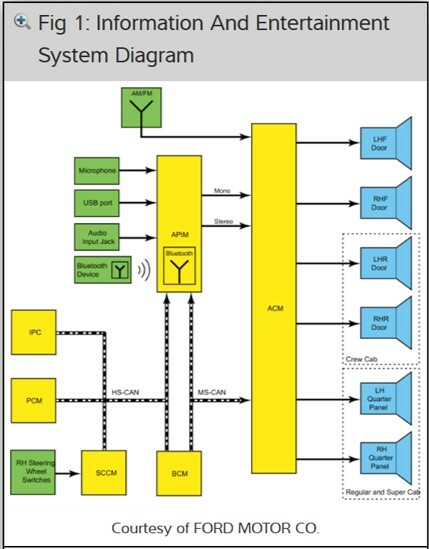 For example, take a look at this diagram from the Mitchell 1 TruckSeries truck repair information software. 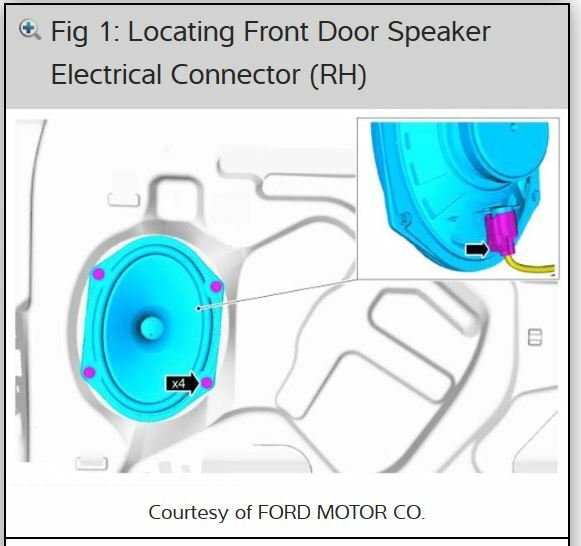 This diagram covers the “Information & Entertainment System with AM/FM/CD/SYNC” for a 2017 Ford F750. This system incorporates USB ports, steering wheel switches, bluetooth, input jacks, microphone, speakers, modules and much more. As you can imagine, this complex system, with each component dependent on one another, could be a nightmare to troubleshoot for sure. Luckily, with the help of medium- to heavy-duty truck repair information, the diagnostic and repair processes for these systems can be much easier and quicker. 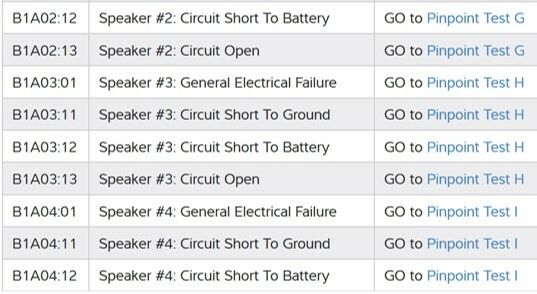 Using your scan tool, you can find diagnostic trouble codes (DTCs) that signal which system needs repair. If you are using truck repair software, like TruckSeries, DTC charts with links to the required code procedures and repairs will be provided as well as component location articles that provide graphics indicating the locations of all system components. Also, you will find that system and wiring diagrams can also provide additional information. So, there you have it! Make sure you take advantage of your truck repair information, so you can speed up your repair and get that truck back on the road. Your driver will now be happy to crank up the volume, hit the road and LISTEN TO MUSIC!